The Office of Residence Life promotes an engaging, safe and inclusive environment for academic success and personal growth through student-centered programs, innovative services and cost-effective facilities. With 10 residential communities, we are home to nearly 6,000 students. After a future student has been admitted into BGSU, the next step is completing the housing application and paying the $200 initial housing payment. The housing application opened on Nov. 13 and the DAY a student pays the initial housing payment will determine their room selection time - not based on the time they pay. 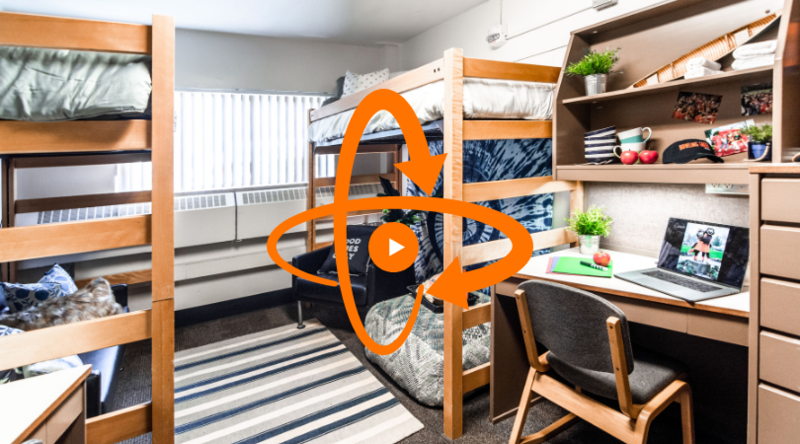 Are you guaranteed on-campus housing next academic school year? On Oct. 31, 2018, every student currently living on campus received an email about their Housing Status for next academic school year. A student's status will either be Guaranteed -or- Not Guaranteed.